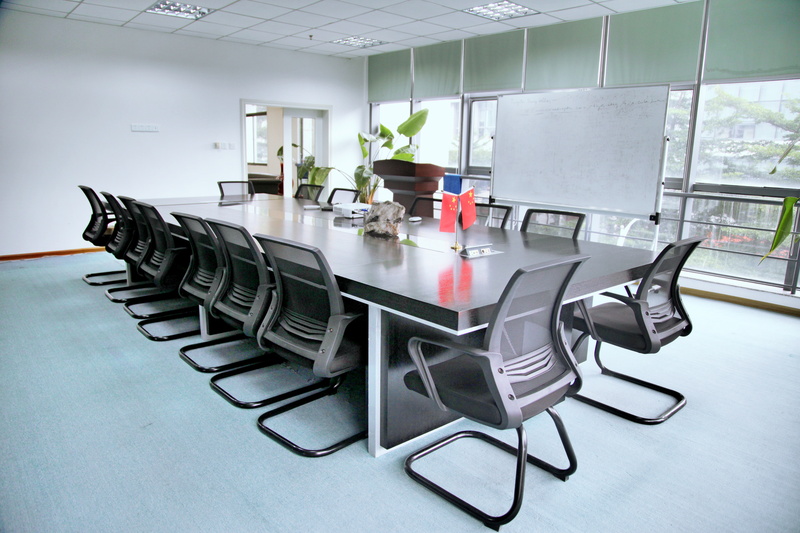 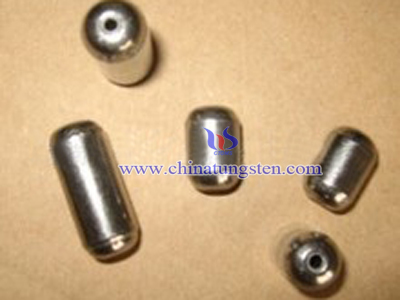 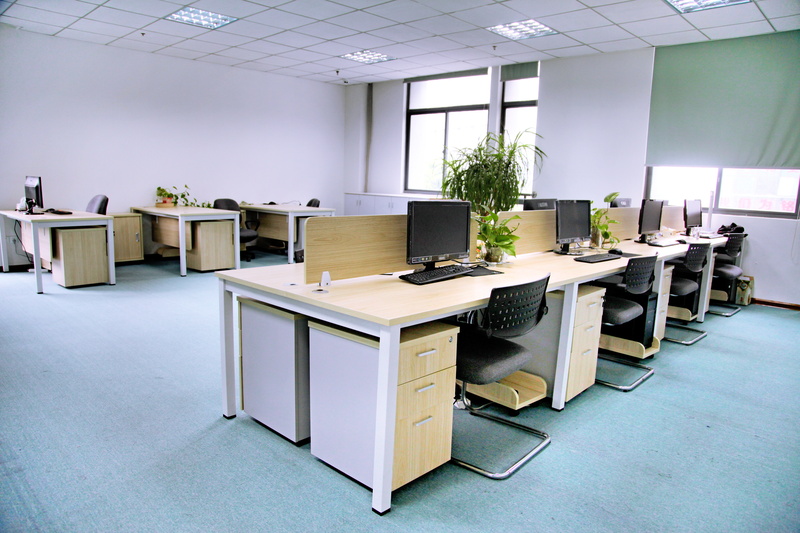 3.If you need other professional information of tungsten bullet weight such as patent, please contact us freely. 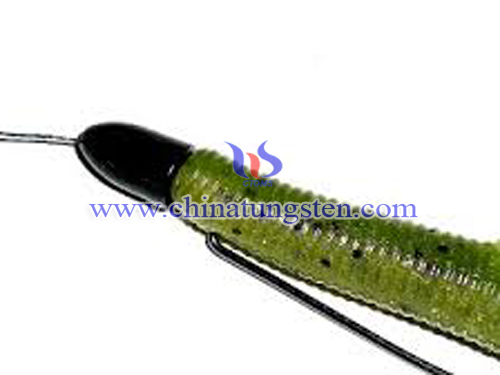 Tungsten alloy flippin weight is shaped as a bullet, which is ideal for penetrating matted grass. 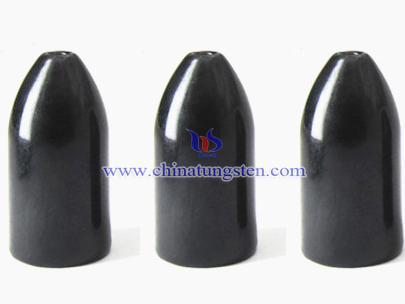 Tungsten barrel weights resemble a bullet, cylindrical in shape, they are narrower at one end and widen out at the base. 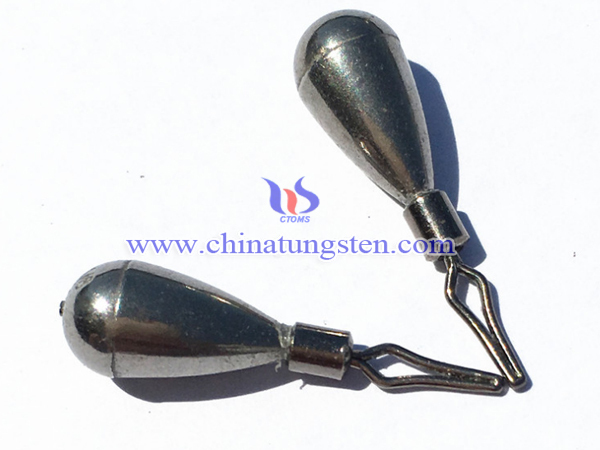 Tungsten worm weights, also called tungsten barrel weights in some countries, are known as "Diamond Series" because of they are drilled.